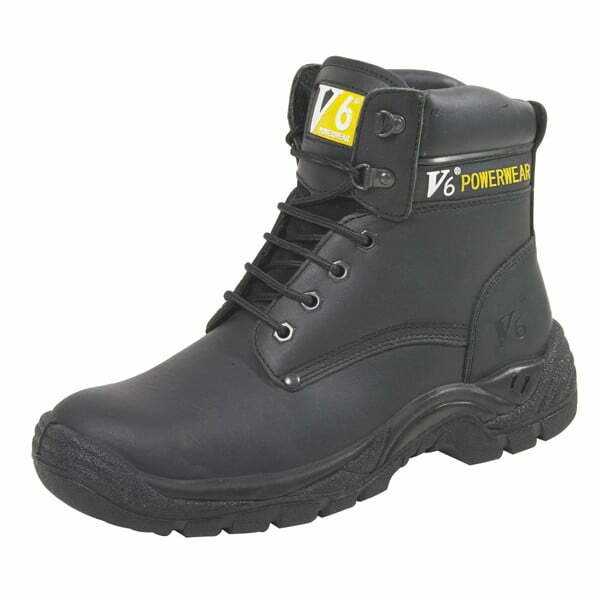 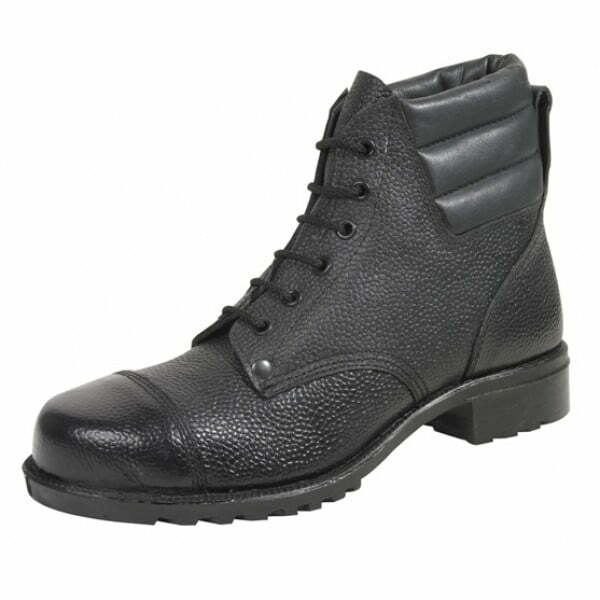 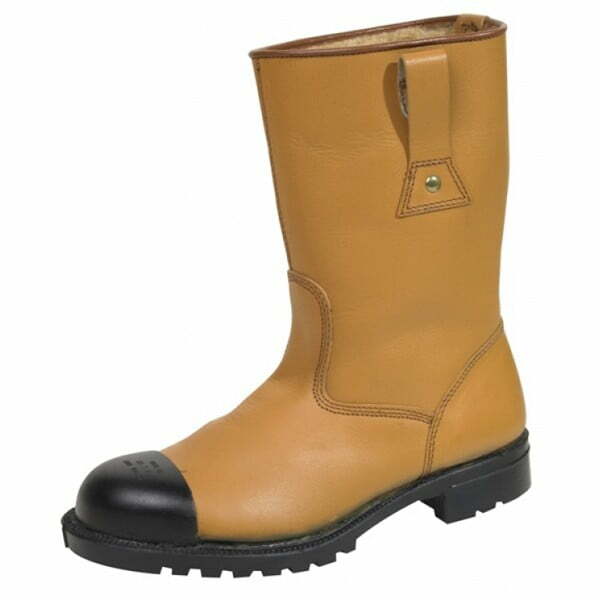 High quality lightweight wide fitting safety boots from the V6 Powergrip brand. 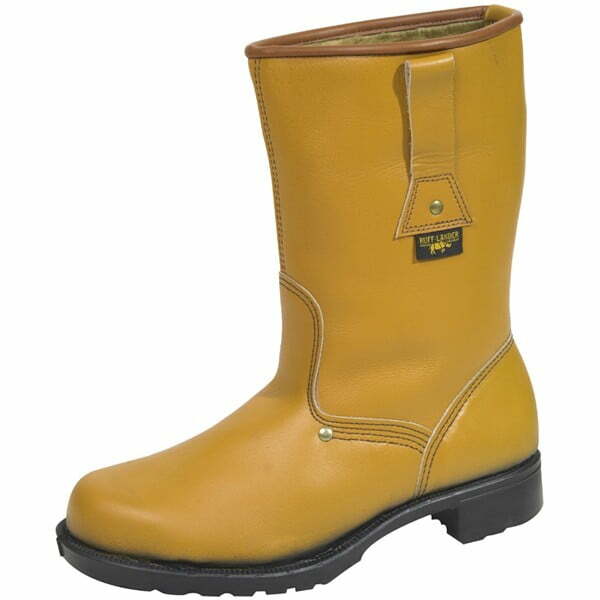 These specially developed work boots feature a water resistant upper, a wide fit composite toe cap and a hardwearing yet very comfortable air sprung polyurethane sole. 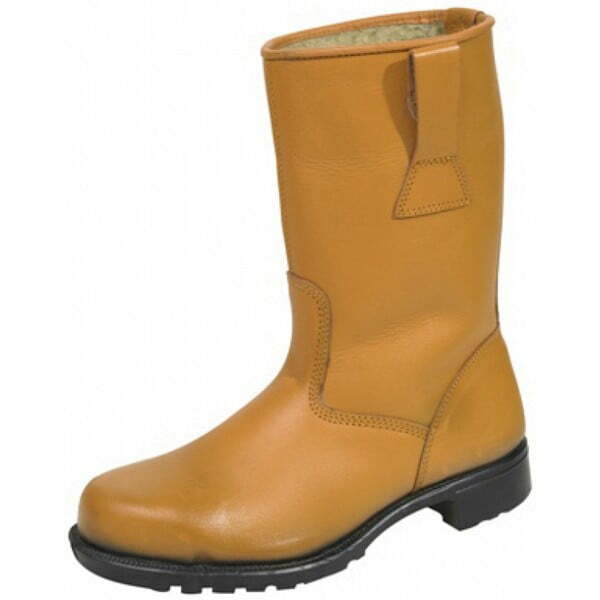 Excellent safety footwear from William Lennon & Co Ltd one of the longest established safety shoes and boots suppliers in the UK.